Prison Break - Season 5. 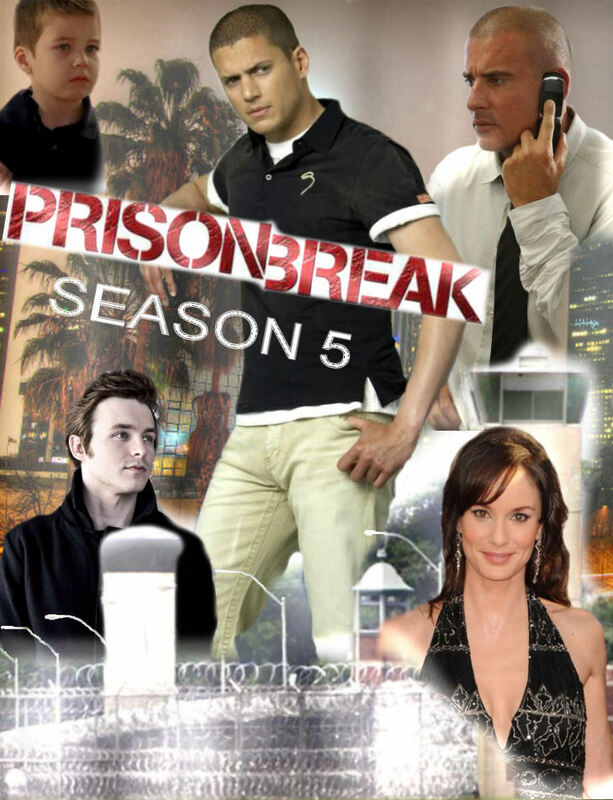 Prison Break - Season 5 *fan-made*. HD Wallpaper and background images in the Wentworth Miller club tagged: prison break michael scofield season 5 lincoln burrows sara mj lj. This Wentworth Miller fan art might contain bồn nước nóng, bể sục, dấu hiệu, poster, văn bản, bảng đen, and ký hiệu.